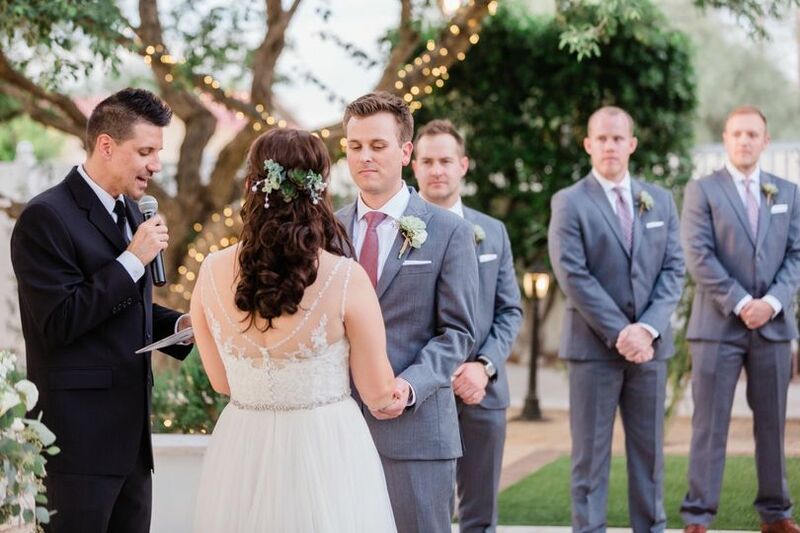 Pastor Cameron Martin is a licensed wedding officiant in Chandler, Arizona, who believes that helping people create a strong start to one of their most important relationships holds great value. He provides a relatable, enjoyable, Christ-centered experience for couples. Pastor Cameron has been a full-time pastor since 2004 and has been regarded as very easy to work with. Pastor Cameron Martin is licensed to perform ceremonies in all 50 states and the District of Columbia. 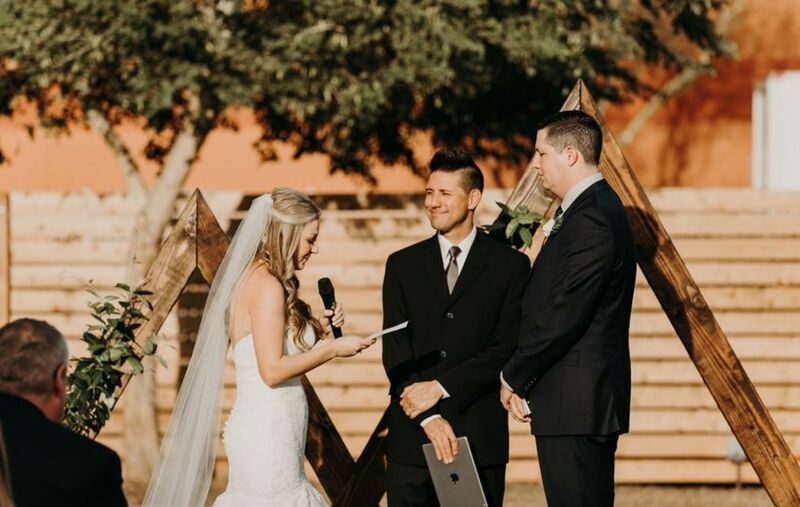 His ceremonies usually last under 30 minutes, and he happily offers couples the options to create their own vows or work from a template he provides. 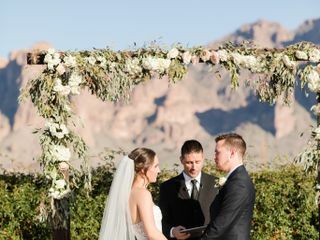 In addition to officiant services, couples can also request to have pre-marital counseling done. 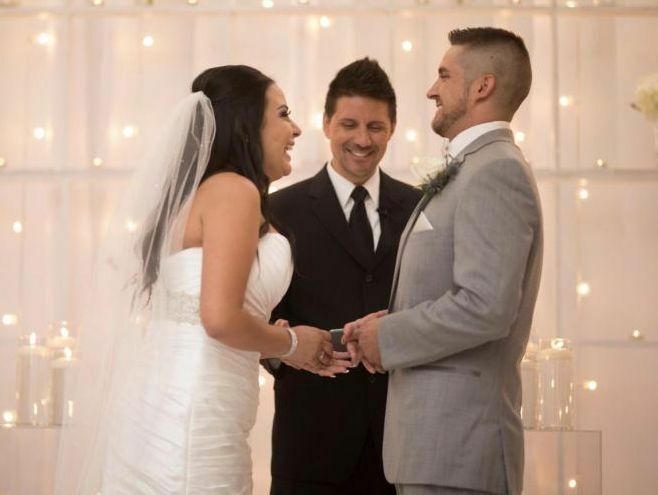 Pastor Cameron is able to officiate civil unions, interfaith ceremonies, non-religious ceremonies, rehearsals, single religion ceremonies, and vow renewals. 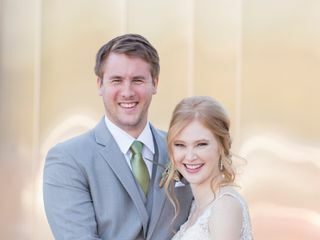 He can work with couples who have no denomination or who are/belong to Anglican, Baptist, Catholic, Episcopalian, Evangelical, Lutheran, Orthodox Christian, and Presbyterian. Pastor Cameron came highly recommended by a couple friends. He is extremely easy to work with and communicate with! Thanks for making our ceremony great! Pastor Cameron was more then we could ask for and a blessing in disguise. 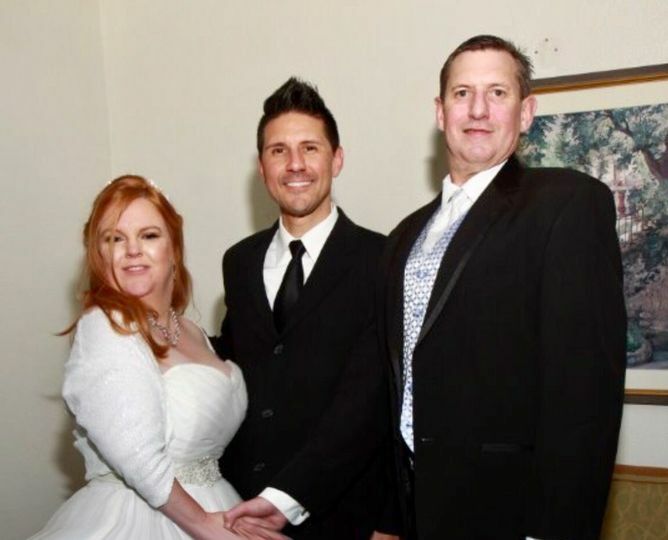 We were so grateful that he could be a part of our special day. He was very responsive throughout the whole process and made us feel very comfortable on the big day. He has a great sense of humor and is very passionate about what he does . Thank You Cameron for all your help and making our day so special . Thanks Jenn! 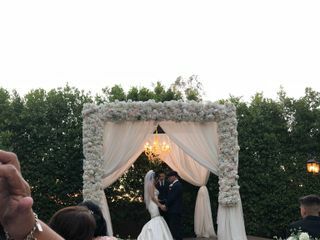 It was great meeting you and Alex and my pleasure to be a part of your wedding. 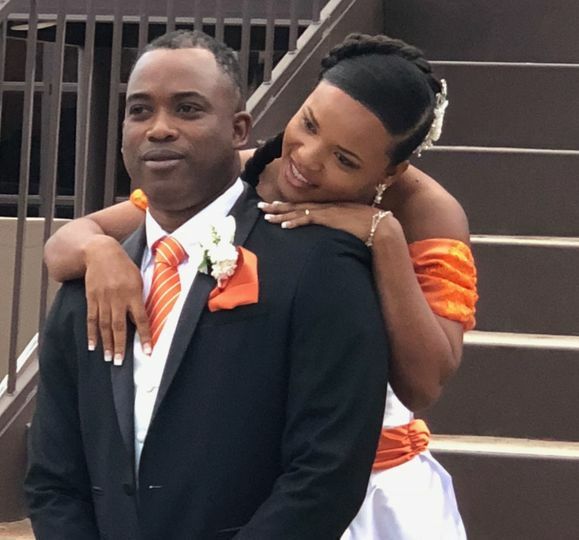 Blessing to you both! 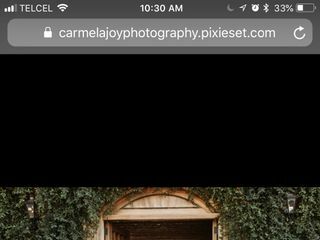 Stop Your Search For An Officiant Here! 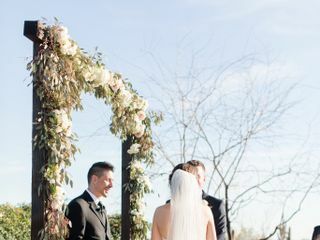 Quit searching, this is the officiant you want! 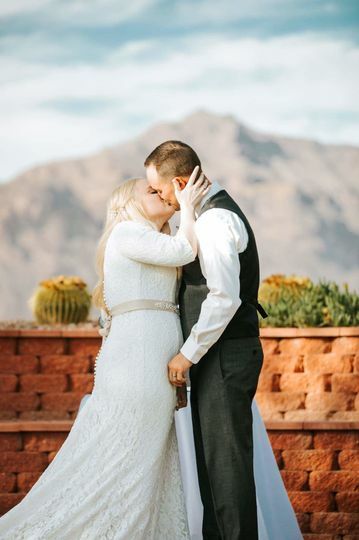 Officiants can often be overlooked or left to be one of the last details selected. 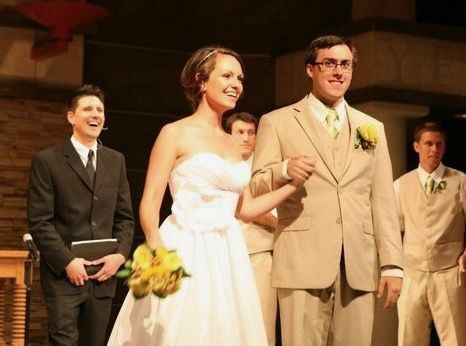 Looking back at our Ceremony and Wedding, Pastor Cameron was a huge part of bringing everything together. He is very professional, passionate, and engaging in his ceremonies. He took the time to sit down and learn about us, both as individuals, and as a couple. 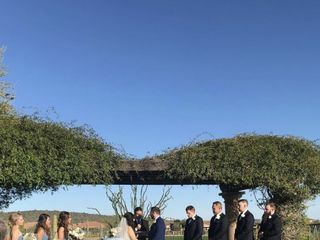 He did a great job of tying together the ceremony for religious and non-religious family members. We received many compliments after the wedding. Thank you Pastor Cameron!